If you haven't already done so, go and join the giveaway. 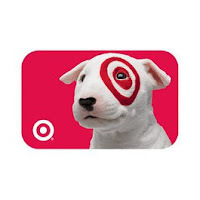 Up for grabs is a $25 gift certificate to either Target or Amazon. Who doesn't love to shop? 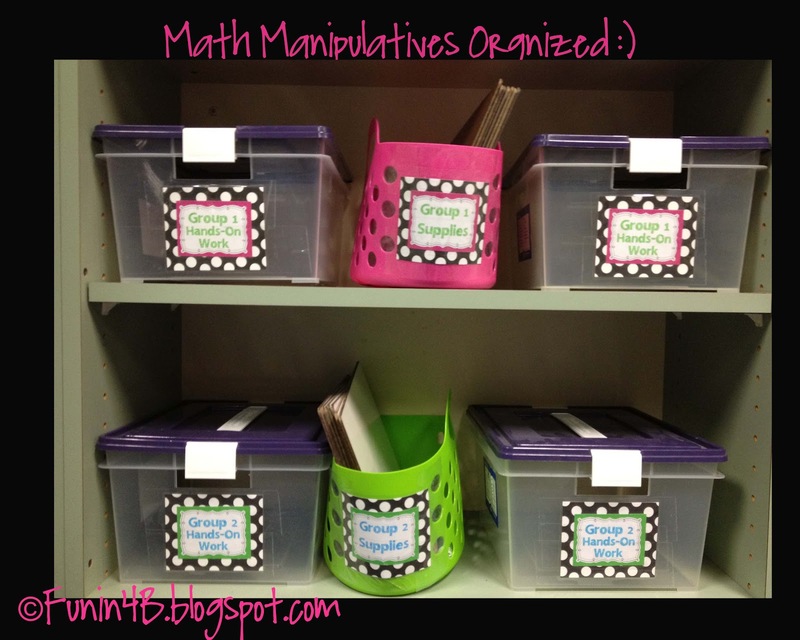 If you are new, click here and here to read all about how I incorporated Math Workstations into my classroom this past year. 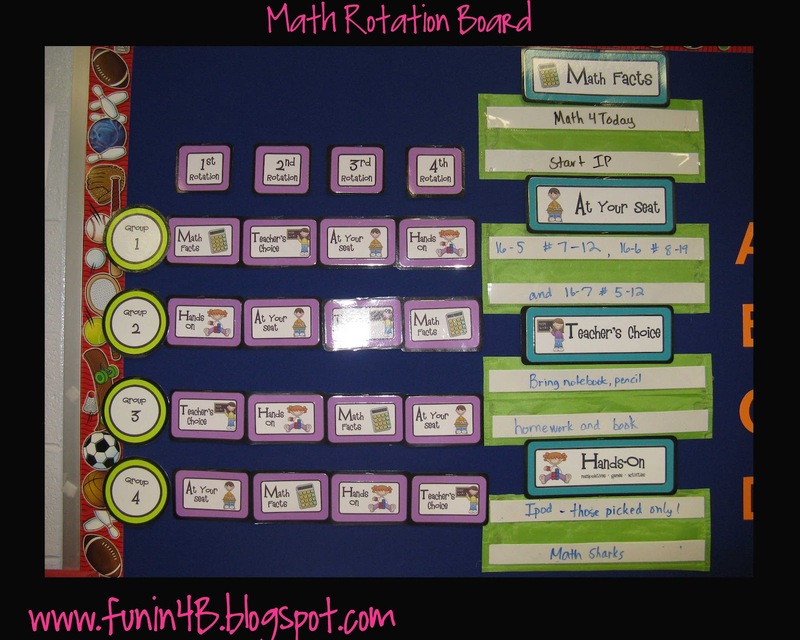 I call mine Math Rotations because we "rotate" through four different stations each day. I meet with every child in a small group every single day. It has completely changed my ideas/thoughts/beliefs about teaching math. I asked her to buy the book Guided Math by Laney Sammons. Funny thing is, she had already bought it for the teachers in grades 3-5 for us to use/create a book study/love next year. Score! Everything I am reading is "justifying" what I had already started this last year. Double score! Now, even though I've already read this book from cover to cover, I'm a little late linking up (remember all of the summertime activities...). 2. Morning Math Warm-Ups- For me, this will be where I incorporate Calendar Math (Yes, in 4th grade!). I'll explain more soon, but most of what I'm planning on doing I learned from Stephanie over at Teaching in Room 6. 3. Whole-Class Instruction- Yes, there is a time for this even with Guided Math. Using the same procedures I used last year, I will used Whole-Class instruction on the day that I introduce a new topic. 4. Small-Group Instruction- Ahhh! My favorite part for thousands of reasons. Just as a classroom using Guided Reading would differentiate instruction, so too can a math teacher! 5. 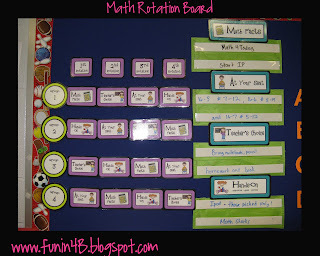 Math Workshop- For me, this means my rotations. 6. 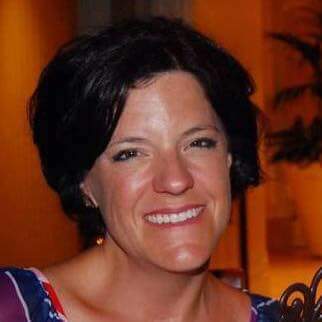 Individual Conferences-Yes! There are times when I am finished with a small group before the next rotation, I have a few minutes to conference with individual students. I used to NEVER have time for this when I taught math "traditionally". 7. An Ongoing System of Assessment-For me, this is what guides my grouping of students. I found it much too difficult last year to group my students for each topic. I grouped my students based on their MAP scores, teacher judgment, classroom assessments, etc. I kept the same groups for about 4 weeks or so. They were fluid, too. If I saw that students needed to move to different groups, I moved them. Next year, I'm going to group students at the beginning of a new set of topics (between 4-5 Topics or Chapters in our book). I will use a pretest to determine these groups (but with teacher judgment in there, too). Can it all work? Yes, yes it can. 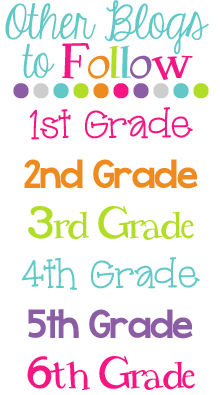 This chapter is being hosted by Dana over at 3rd Grade Gridiron! Head on over there to read more about Chapter 2 from other fabulous bloggers. This chapter titled "Using Guided Math to Create a Classroom Environment of Numeracy" was another head-nodding chapter indeed! See #1 above? Well, this chapter explains it completely. Here's how I see it. When students walk into my room next year, I want them to feel as if they can recognize that I am their math teacher. The walls should "scream" math. You know what I mean? *CalendarS-Yes, multiple calendars. Why? Well, don't you have several calendars of your own for different purposes? I sure do. The same will be true for my students. Not only that, but I'm going to treat their agenda as a math tool, not simply a place to jot down homework and tests. *Math Word Wall-I'm excited about this one. It is one of the projects I'm tackling soon. I'm going to align my wall to the Common Core Standards. I've already purchased the vocabulary words from Ginger at Ginger Snaps. They are neatly organized and waiting to be used. By the way, you can grab my labels here or here. *Small-Group Area-I scored a wicked-cool U-shaped table at the end of the year. I'm so excited. I found some great stools at Hobby Lobby when they were 1/2 off, too. *Math Journals-I'm going to have my students keep two notebooks for math. One notebook is where we will complete all of our "notebooking" activities (think foldables) and complete notes and work. The other notebook will be for journaling. Yes, math can easily incorporate writing. The whole idea of "thinking mathematically" requires students to be able to communicate their reasoning. What better way to do this than in journals? *Math Related Literature-Yes! I've been accumulating so many great books and can't wait to use them for the purpose of explaining math concepts. Now that last one is where YOU come in. I'd like to create a linky party just for Math literature. Would you be interested? If so, leave me a comment below letting me know you are interested and I will create one soon if enough people are interested. OK-There you have it. My take on Chapter 1 and Chapter 2. If you haven't linked up with Brenda at Primary Inspired, do so. 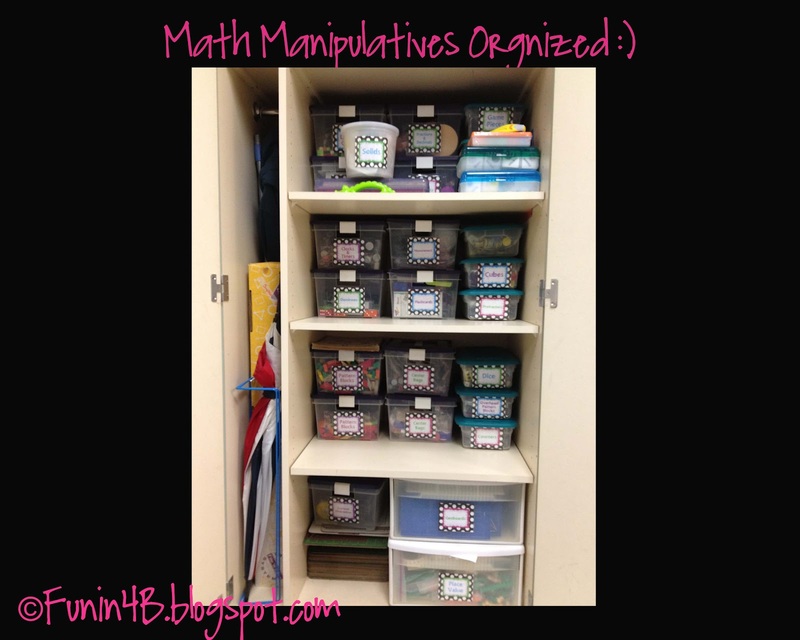 I love how your math supplies are so organized! I really need to work on organizing my math manipulatives! My reading teacher partner is doing a book study on The Daily Five - I was hoping to find a math study going on somewhere! I've been following you forever and I haven't been an "official" follower? How did that happen?! As Farley would say: That's just cray-cray! I'm sorry I didn't help you get to 400 one person sooner! So... Mega-GIANT apologies for following you without putting my itty bitty picture in the Follower box on your blog! 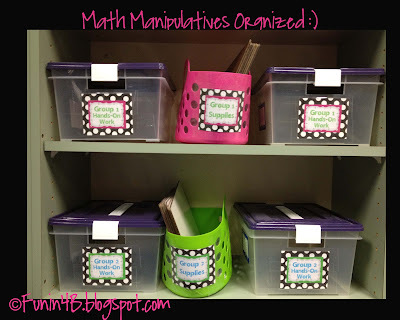 I love the way you have organized your math materials. That's on my To Do list for next year. In my heart, I was following you all along! You've been officially a great bloggy buddy for a long time. Ooooooh you do math similar to me! Don't you love it?!?! I sure do! Pretty sure math is my favorite thing to teach! I am super excited for you getting to teach math to 3 classes next year! It's going to be great for you to really be able to focus on one subject. I'm excited to follow you and hear all your great ideas too! :) Glad you are part of the book study! Can't wait to read more of your thoughts! A linky party would be great! I liked what I read of Ch. 1 and can't wait to get the book. 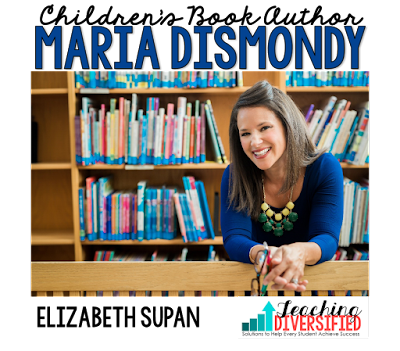 Thank you for sharing where you find resources! They will be a huge help! I joined the book study a little late, but am still excited to have found it! Thanks for linking up, Elizabeth!!! And I would totally link up for a Math Lit linky party!!! Hi! I love the idea of multiple calendars! That would give me the excuse of doing calendar on the smart board and still having one posted in my classroom! Love your post!